Andy Rubin’s new company, Essential, just unveiled their new website which happens to have their two new products on it. Yep, so Essential has a phone on the way, along with a smart home hub. 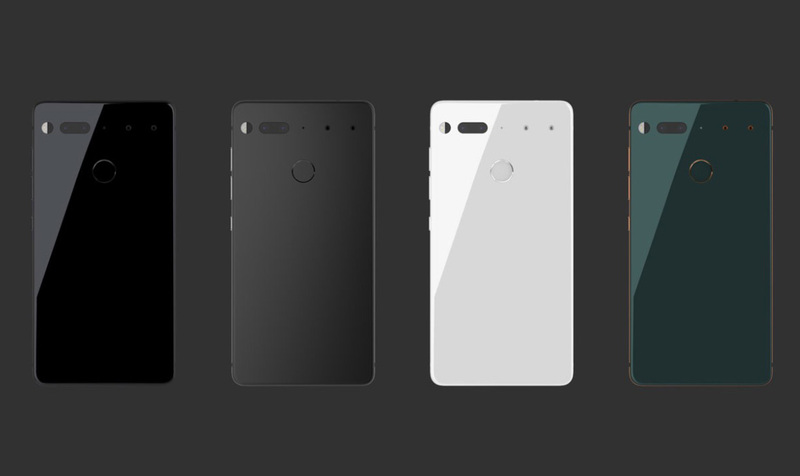 More details on the phone’s launch can be found here, but we wanted to at least share with you the Essential Phone specs, dubbed the PH-1. The Essential Phone (PH-1) is fully stocked with the highest end specs you can find from what we can tell. You have an edge-to-edge front display that weighs in at 5.71-inches and with a QHD resolution. You get a Snapdragon 835 processor powering it all, 128GB UFS 2.1 storage, 4GB RAM, 13MP dual camera setup, magnetic connector to make the phone somewhat modular, and a premium body made of titanium and ceramic. And yes, it runs Android. The phone will cost $699 and comes in white or black at this time. Additional colors will arrive soon.